With many years of experience in the area of confectionary production machinery we are able to provide a broad range of capabilities thanks to our suppliers who are technology leaders. Theegarten Pactec is a manufacturer in the packaging technology sector, developing high quality and intelligent packaging machines for small-sized confectionery products and other foodstuffs. 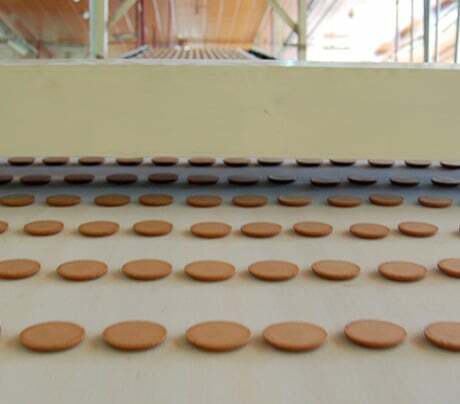 Proform develops and manufactures extrusion and forming equipment for confectionery products. 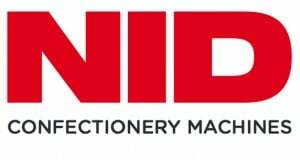 NID is the world’s leading supplier and specialist manufacturer of starch molding machinery. F.B. Lehmann offers machines and complete plants for the industry branches of cocoa, chocolate, confectionery, paints, coatings, and chemicals. Hastamat is one of the leading manufacturer of packaging machines and -lines. Haensel manufactures machines used to produce high quality candies. Haas build machines for the production of wafers, biscuits, confectionery or dairy products.